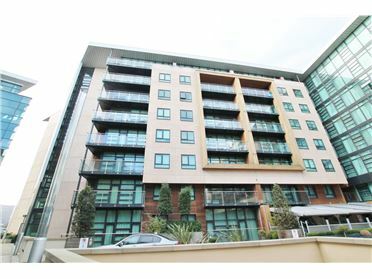 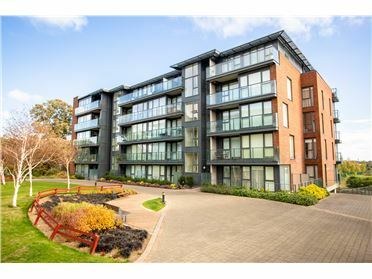 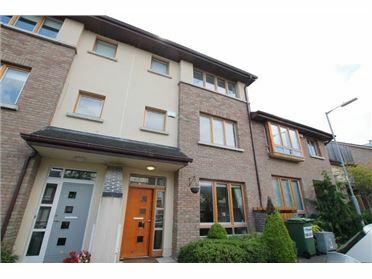 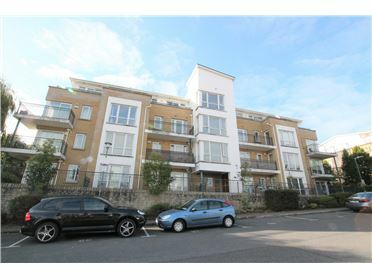 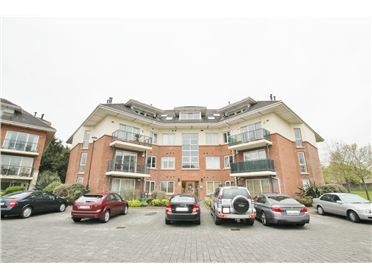 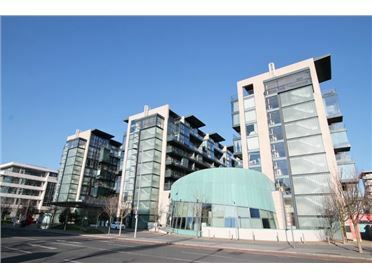 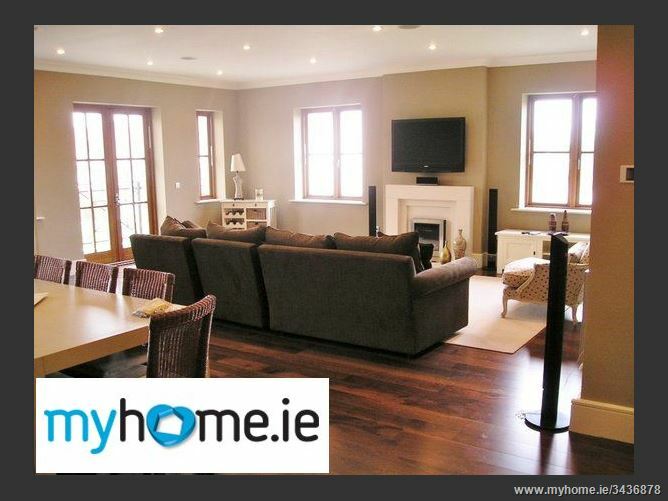 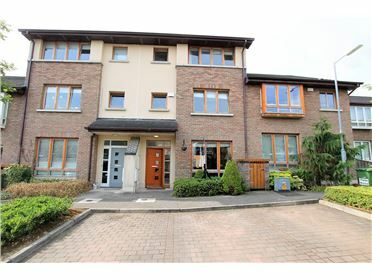 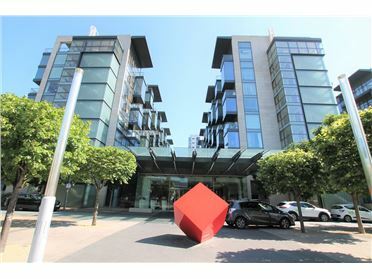 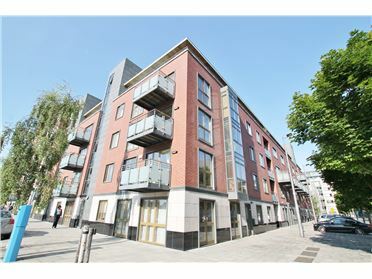 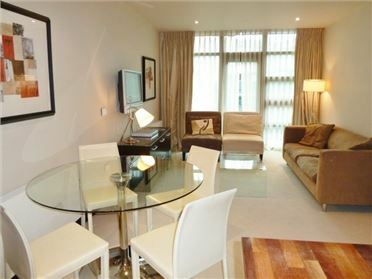 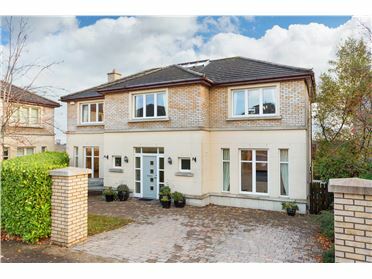 LUXURY EXTRA LARGE CORPORATE TYPE 2 BEDROOM APARTMENT AVAILABLE IN AN EXCELLENT LOCATION IN ONE OF SOUTH DUBLIN'S NICEST DEVELOPMENTS. 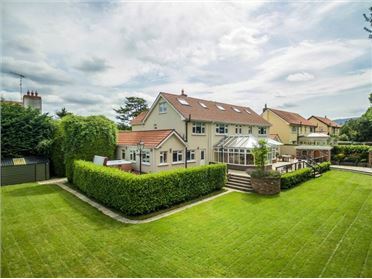 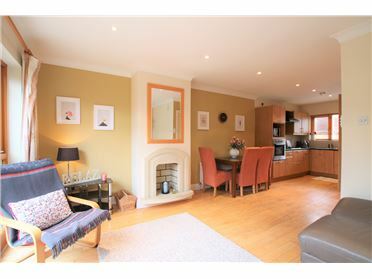 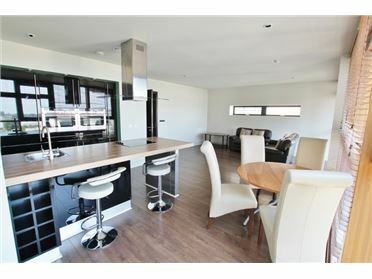 Accommodation is fully furnished to a moder high standard throughout and accommodation includes entrance hall, very large open plan living / dining area, separate kitchen with all built in appliances, 2 large double bedrooms, master bedroom ensuite and main bathroom. 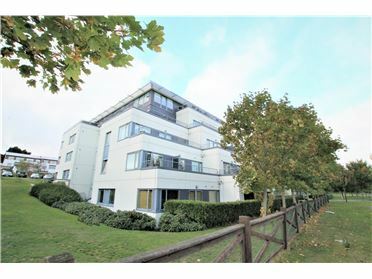 Separate storage area. 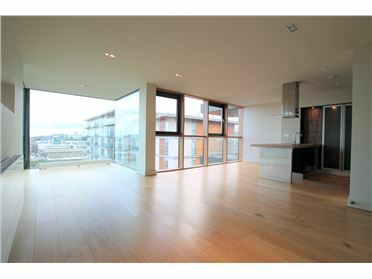 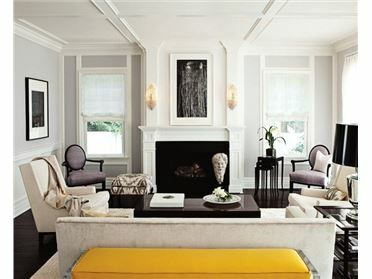 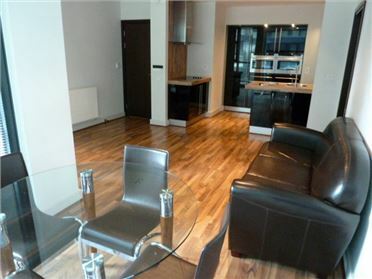 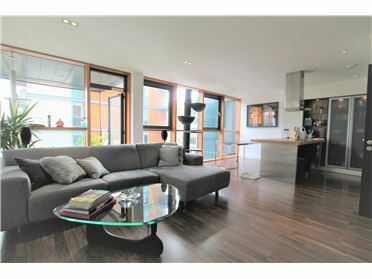 High standard of fixtures, fittings and furnishings throughout, including walnut wooden flooring.